Just Cause 2 (PC) – Sunrise on Panau Island – A trip to the Lost island (until the game crashed…). 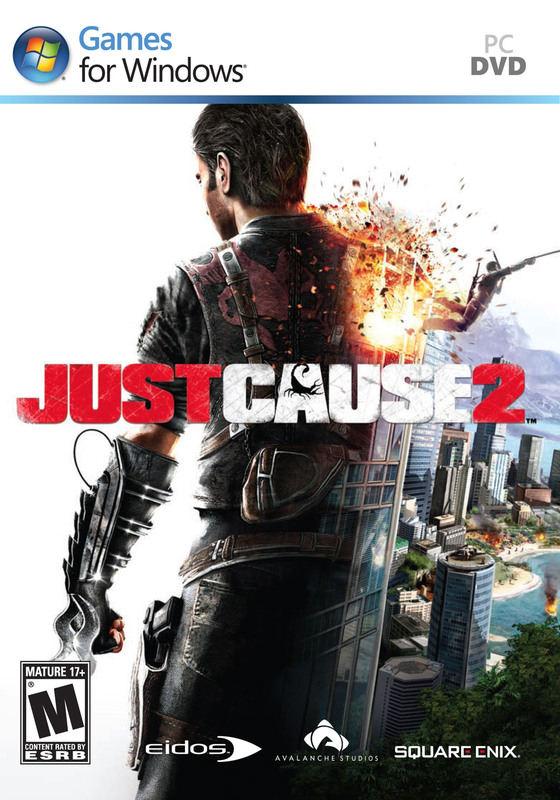 Just Cause 2 (2010) is a beautiful open world game by Avalanche Studios, that gives you a great sense of freedom and a lot of fun. OK, the missions are repetitive, and the island is kind of empty (not enough life, not enough people), but Just Cause 2 is technically and visually brilliant, even in 2014. The action is set four years after the first Just Cause, with Agency operative Rico Rodriguez being dropped into Panau, a fictional island nation in Maritime Southeast Asia. Formerly a U.S. ally, Panau is ruled by Pandak “Baby” Panay (the son of the former leader, U.S.-friendly “Papa” Panay, whom Baby Panay is suspected to have murdered) who institutes a harsh, oppressive dictatorship and cuts off all ties to the United States due to his Anti-American views. Rico’s mission is to oust Panay from office, as well as track down and assassinate his old mentor, Tom Sheldon, who the Agency fears has gone rogue after disappearing during the regime change. In order to find Sheldon, Rico allies himself with the three dominant criminal gangs on the island: the Roaches, an organized crime syndicate, the Reapers, an insurgent Socialist militia and the Ular Boys, an ultranationalist rebel group that espouses traditionalism and opposes foreign influence.